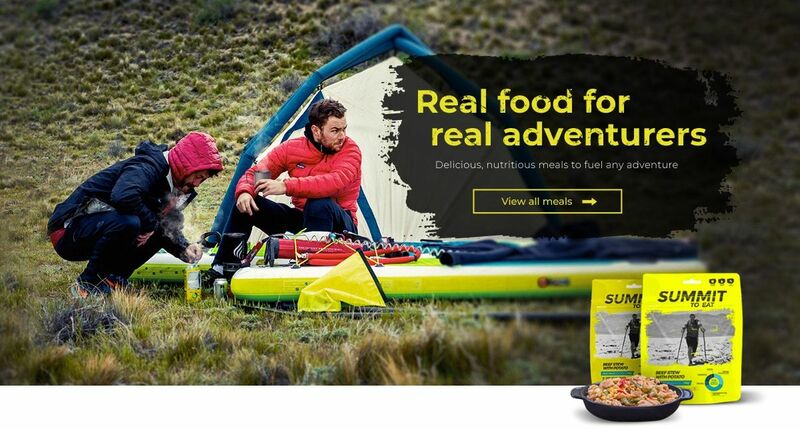 Whether it's a family camping trip, major expedition or a weekend hike with your mates Summit to Eat offer a wide range of delicious, nutritious, real meals. 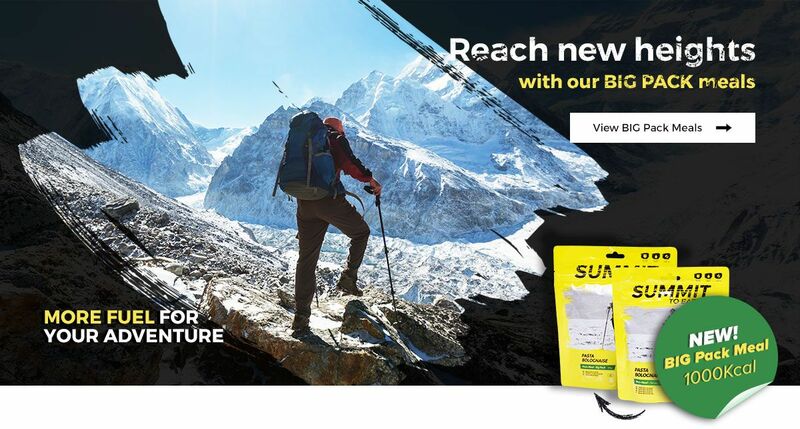 Expertly prepared then freeze dried to provide a lightweight, versatile food source to help fuel any adventure. 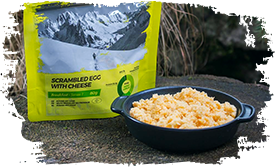 From training to meeting a challenge head on our range of nutritious, comforting meals are perfect for keeping up your energy levels wherever you may be. 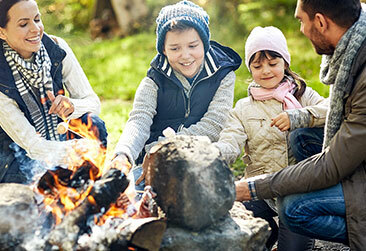 From campfire favourites to tastes of home we provide a variety of quick and easy to prepare meals that give you more time to focus on exploring and having fun. 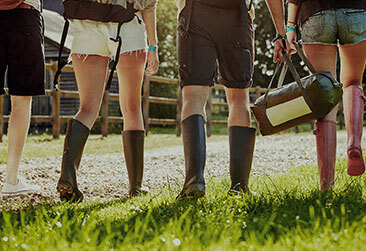 Our festival kits can see you through any weekend away. 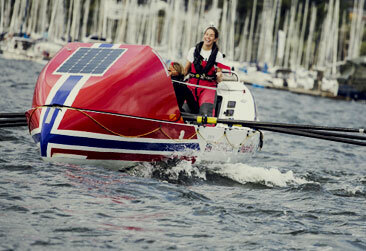 Just adding water can give you a delicious meal in minutes, giving you more time to enjoy and soak up the atmosphere. 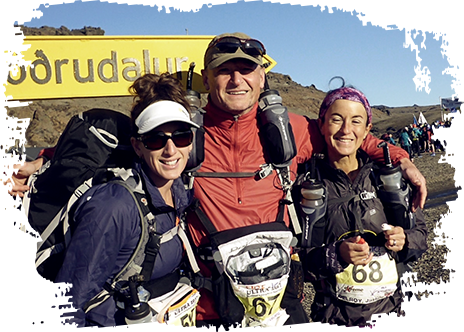 At Summit To Eat we offer a wide variety of meals, from delicious breakfasts to kick-start your day, to snacks, lunches and hearty dinners designed to keep you energised throughout your adventures or to relax and unwind with in the evening. Our meals include staples of comforting home cooking like pasta bolognaise and macaroni cheese, to campfire classics like vegetable chilli or beef and potato stew. 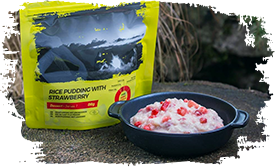 We even offer a range of sumptuous desserts like chocolate mousse and rice pudding as the perfect sweet treats to end any campsite feast. 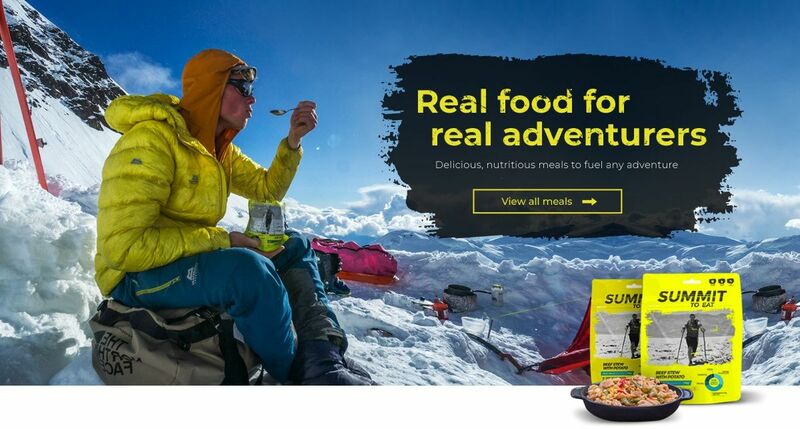 I am a huge fan of Summit to Eat, it is my expedition food of choice having taken the meals with me to the Marathon des Sables, the Grand to Grand and now Fire & Ice. 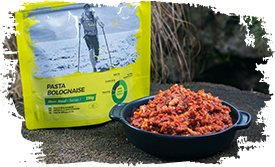 I would happily continue eating the PASTA BOLOGNAISE and – both of which really taste like the home cooked real deal!